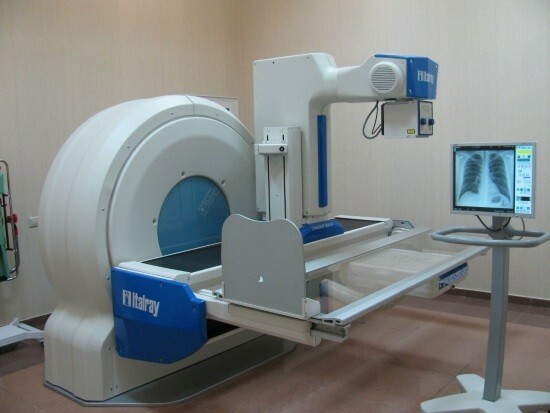 A method such as x-rays of the lungs is a specific form of x-ray examination, directional to receive the image light on the screen without getting a standard picture. As there is no documentary evidence, who can be contacted in case of difficulty if further diagnosis, as it depends on the experience and qualifications of the physician conducting such a study. Currently, fluoroscopy of the lungs relatively rarely prescribed because it is less informative to more modern methods of examination. Despite the fact that unlike standard x-rays, such a study takes more time to fear for exceeding the maximum radiation dose is not necessary. The dosage is selected individually, and the total time of study is less than 10 minutes. Contraindications this diagnosis are almost there. 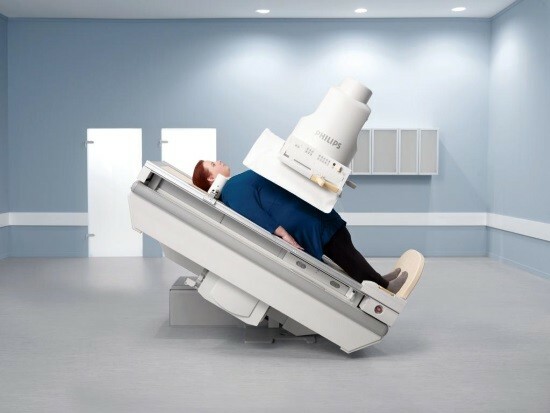 Fluoroscopy of the chest is not assigned to pregnant women and seriously ill patients, preventing to stand/sit and maintain contact with your doctor. Despite the absence of serious contraindications, be sure to notify your doctor about the presence of a pacemaker. If possible, the doctor will prescribe another type of survey that is not associated with the radiographic exposure. In the study of mediastinal fluoroscopy is the preferred method compared to x-ray, since the latter does not allow to accurately determine the presence of pathological changes in this region. Here to see pathology prevents a shadow of the heart, which occupies the major part in the picture. To study this field is used mnogova x-rays, and only it gives the opportunity to see the motion of mediastinum during inspiration/exhalation. If necessary, studies of the diaphragm, screening is also optimal. Fluoroscopy allows visualization of the movement and change of shape of the diaphragm during breathing, test the condition of the cardio-phrenic sinuses, see pleural effusion, existing adhesions. Only fluoroscopy allows you to quickly and accurately assess the current condition of the diaphragm. Many patients do not fully understand what the x-rays, confusing her x-rays, whose goal is getting the picture. When you assign this study to a man explains his purpose, and the need to comply with all instructions of the radiologist, who can repeatedly ask the patient to change body position, take deep breaths or hold your breath. The procedure is performed in a conventional radiographic study. Before it is necessary to remove all jewelry from the neck and chest. different slant of the situation. READ Urethroscopy in men: what is it, how to spend, does it hurt? Alternate change of provisions makes it possible to accurately visualize any pathologic lesion, located in the chest. 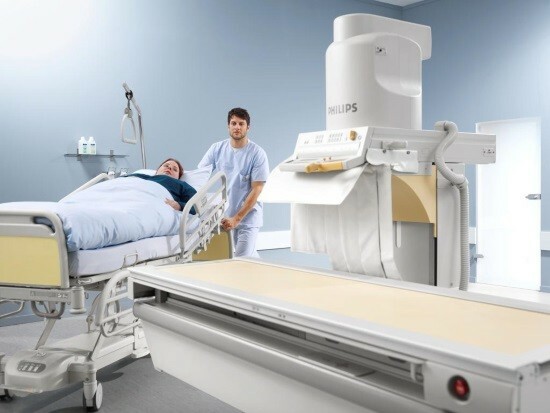 The main drawback of fluoroscopy has become the necessity of the procedure in a fully darkened room. Another point for accurate diagnosis is an adaptation of the doctor to these conditions. The slightest beam of light destroys the green-yellow glow of the screen leads to a distortion of the result. Adaptation of doctor is also important because in the dark there are other photoreceptors in the eyes. Another disadvantage can be attributed to the lower resolution and contrast of the resulting image. This is due to the low grain size of the fluorescent areas of the screen onto which the image is projected. It is not possible to visualize fresh is shown by fine spotty education, especially in the tops of the lungs. However, the advantages of this study are greater than the disadvantages and it will still remain relevant despite the emergence of more advanced technologies.